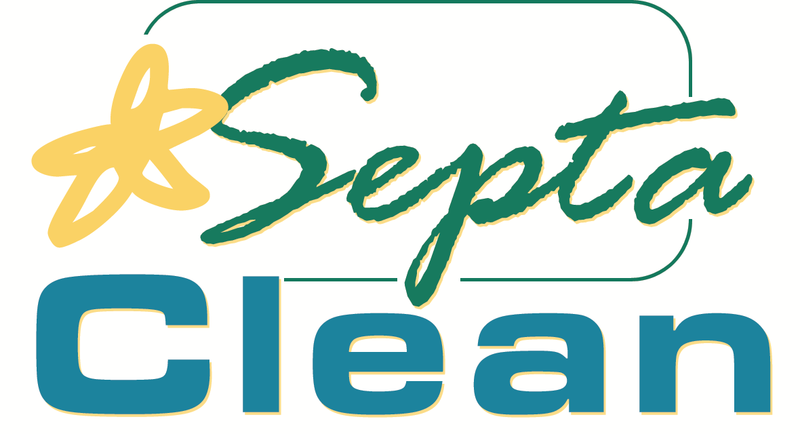 BFL SeptaClean contains a blend of natural micro-organisms that have been specially selected for their ability to break down the three main constituents of domestic effluent - proteins, carbohydrates and fats. This process is conducted by a broad range of enzymes which are produced by the bacteria. These bacteria are facultative meaning that they can operate under aerobic or anaerobic conditions. Since they have this ability they grow and develop much faster than the anaerobic bacteria and are more efficient in degrading waste material in a septic tank. The end products of anaerobic activity include noxious gases such as hydrogen sulphide and methane. However BFL SeptaClean does not produce odour causing compounds and, therefore, the results are much less offensive and more amenable to pleasant surroundings.